Few dealer groups can boast of trips to European dressage competitions to watch the company horse compete among their customer incentives. 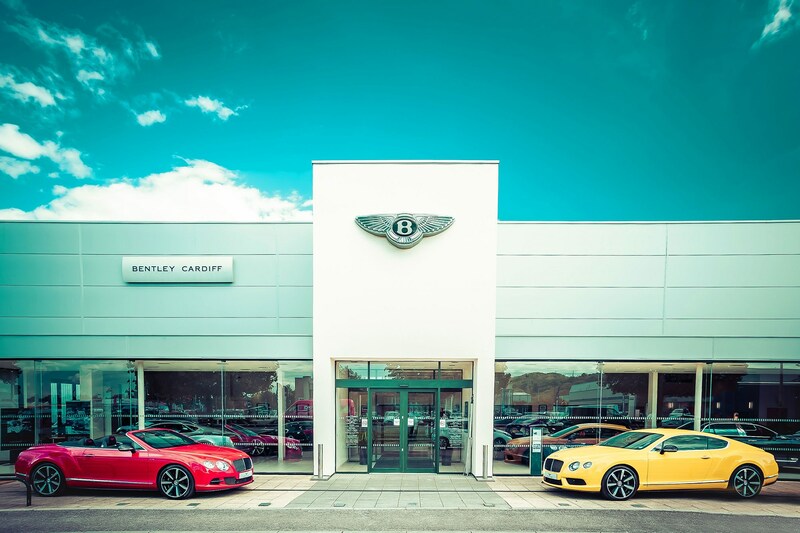 However, with a brand portfolio that includes Rolls-Royce Automobiles, Bentley, McLaren Automotive and Lamborghini, luxurious touches (such as visits to see the top-rated horse, Rybrook Ambience) help to set Rybrook Holdings apart. The group’s recent official opening of its Cribbs Causeway site, a multi-franchise facility for the four brands above, was preceded by a “shoot and drive” event for customers and featured a 47ft yacht from the group’s other business, Princess Yacht Motor Sales. Managing director Henry Whale raises an eyebrow at the suggestion that his customers’ way of life may be more resilient to current economic uncertainties than those walking through the doors of dealer groups representing more mainstream brands. However, he is confident that its 2016 accounts will be a landmark year for growth in what he calls “the family business”. 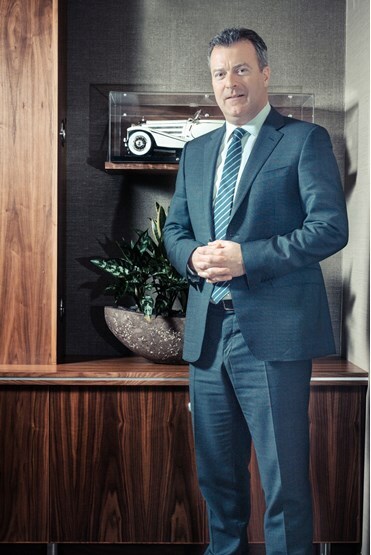 This year is the 80th anniversary of the establishment of the Whale family’s automotive business – lorry sales and coach-building specialist Ryland Motors of Birmingham – by his great-grandfather and its 46th year as a BMW franchisee. Although the past 25 years have seen a change of name, a nine-year spell as a PLC (1994-2003), and the eventual establishment of Warwick-based Rybrook Holdings Ltd in 2006, Whale is keen to emphasise the one constant in the business’s lineage. “The Whale family have always been central to the business and this year is a significant year for us,” he said. “A management buy-out with the help of an excellent partner, in the form of Interamericana Trading Corp, brought the business back into family ownership in 2006 and it really has the feeling of a family business about it again. That’s how we like to run it, too. Although Rybrook’s turnover fell 2.3% to £432.4 million in 2015 (2014: £438m), its operating profit rose 16% in the same period, from £3.8m to £4.4m. The March 2015 sale of its two Mercedes-Benz franchises in Yorkshire, for an initial consideration of £11.1m, helped to boost overall profit for the year to £14.4m (2014: £3.2m). accurate view of profitability”, he said recent investment will start to deliver considerable growth, which will be visible on the balance sheet for 2016. In March, the group bought Perrys’ Land Rover facility in Halifax and Jaguar and Land Rover showrooms in Huddersfield for an undisclosed sum. Six months later, it opened the purpose-built Rolls Royce, Bentley, McLaren Automotive and Lamborghini site at Cribbs Causeway, Bristol. The facility serves customers across a 12,000-square mile market area and features a single customer entrance and lobby area, giving access to the four showrooms. 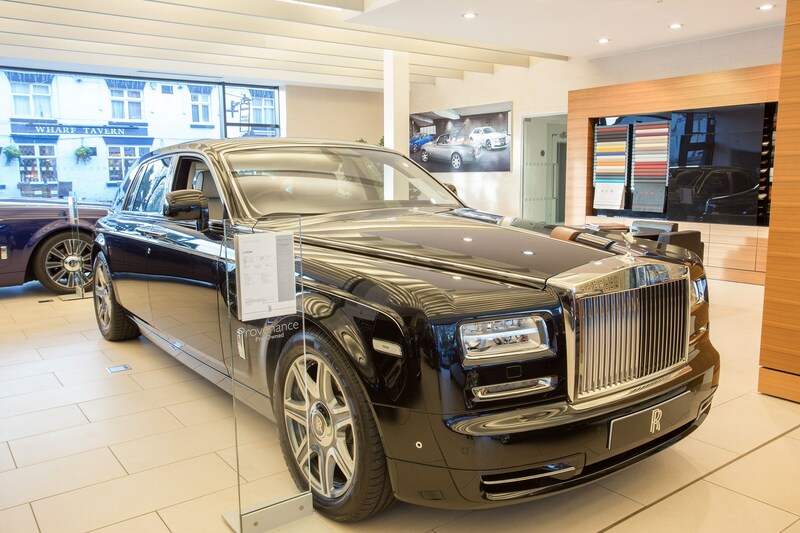 A luxury used car showroom, run under the name Rybrook Specialist Cars, occupies the first floor. Elsewhere in the group, Rybrook has investment demands moving into 2017. The newly acquired Jaguar and Land Rover facilities must be brought together under one roof at a new £12m JLR Arch facility in Huddersfield, with the project currently in the planning stages. Work is also under way to upgrade Rybrook’s Chester Porsche franchise, bought from Corkills in 2012 – with a makeover of the city’s Volvo showroom and a “single Arch” Land Rover site in Conwy to follow. Despite the investment required, Whale is confident the 2016 accounts will put the 21-franchise Rybrook group back on the path to his goal of achieving £1 billion in turnover. He said it made more than £570m in 2016, a near-25% rise on the year before. 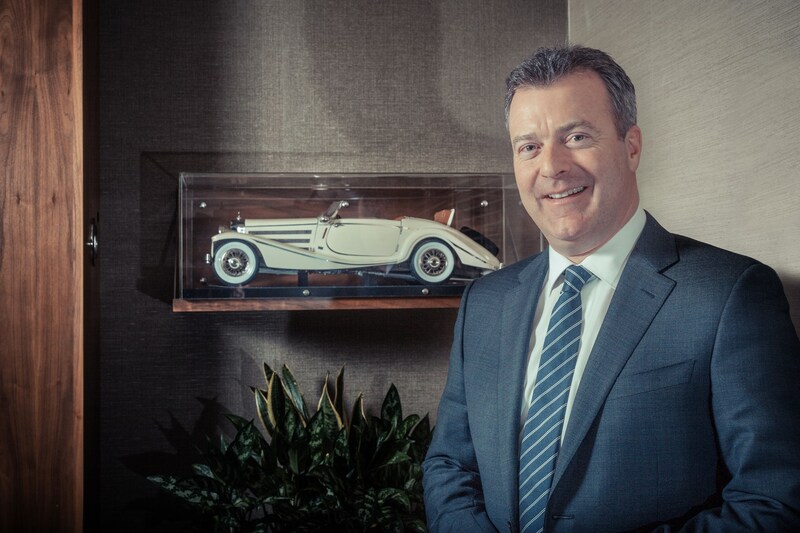 “For the first six months, Rybrook Bristol will not be contributing and we are also bedding in a new Jaguar Land Rover acquisition in Halifax and Huddersfield, which is a great business, but which comes from a very different culture to that which Rybrook is used to. Commenting on further group expansion and growth, Whale said: “We have no desire to be the biggest out there and we won’t be moving into a volume brand to achieve our goals, but of course our aim is to grow and expand. 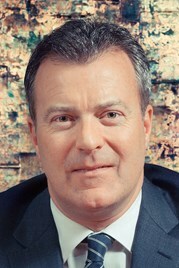 Whale said losing the group’s Mercedes-Benz franchise in March 2015 – in a year that saw the German premium brand achieve a 17.24% rise in registrations, from 126,433 to 148,266 – was “disappointing” and said it was one brand that would fit well with Rybrook’s profile. “Mercedes is a brand I would like to see the group return to, but I’m under no illusions as to the kind of investment that would involve. He believes a network of Mercedes sites needs to be of a certain size to be viable and handle the volume targets. “If we went back into Mercedes, I’m in no doubt that we’d have to invest heavily in a sizeable market area, but we would if the opportunity presented itself,” he said. 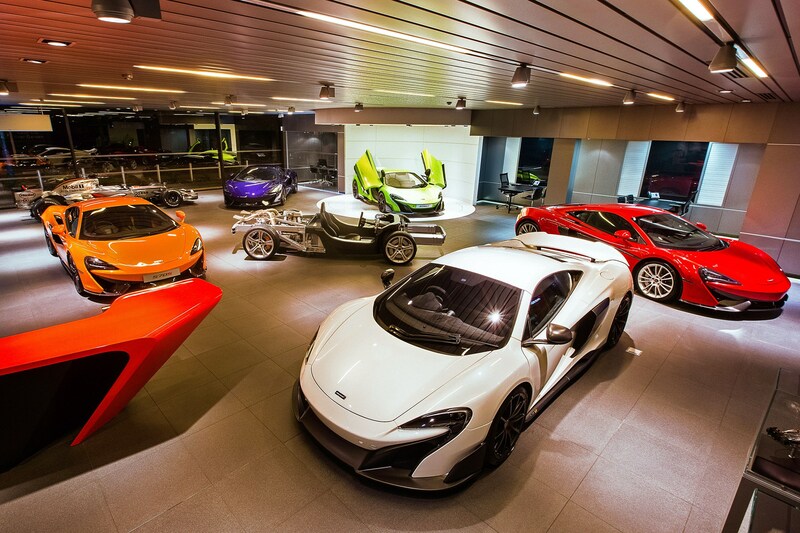 Rybrook was one of just three dealer groups selected to retail McLaren Automotive vehicles – along with Jardine and Sytner. 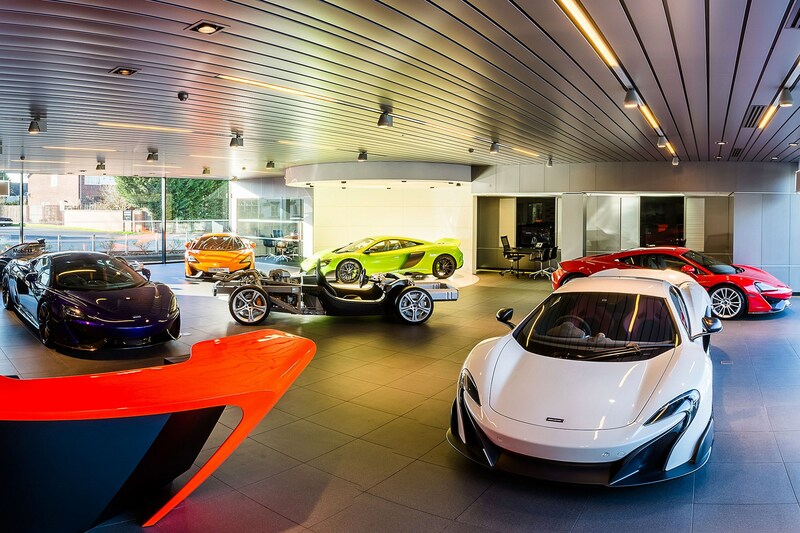 It opened a Birmingham showroom in 2010 and added a second, along with a first foray into Lamborghini sales, with the opening of the Cribbs Causeway facility. In the first year since it has had two sites McLaren’s global registrations increased 99.3%, from 1,654 cars in 2015 to 3,286 in 2016. Whale said Rybrook’s facility was second in the network’s global sales race. “Compared with where we were when we started with McLaren in 2011/12, the turnover created by the franchise will have tripled,” he said. 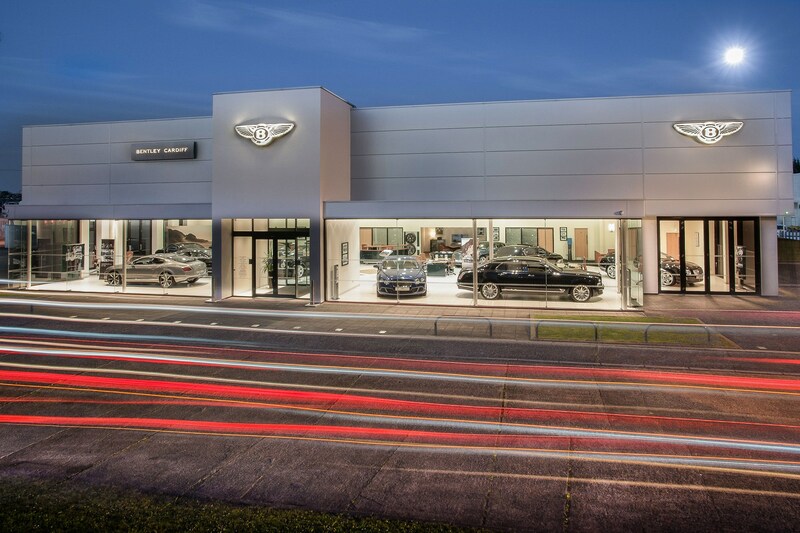 Rybrook partner Bentley also increased its UK registrations dramatically last year, up 43% (from 1,196 to 1,709). Lamborghini and Rolls-Royce increased their global sales by 7% (to 3,457) and 6% (to 4,011), respectively. Whale said: “It’s quite hard to believe, given Brexit and other economic factors at play, but the number of high net worth individuals is set to continue to grow. 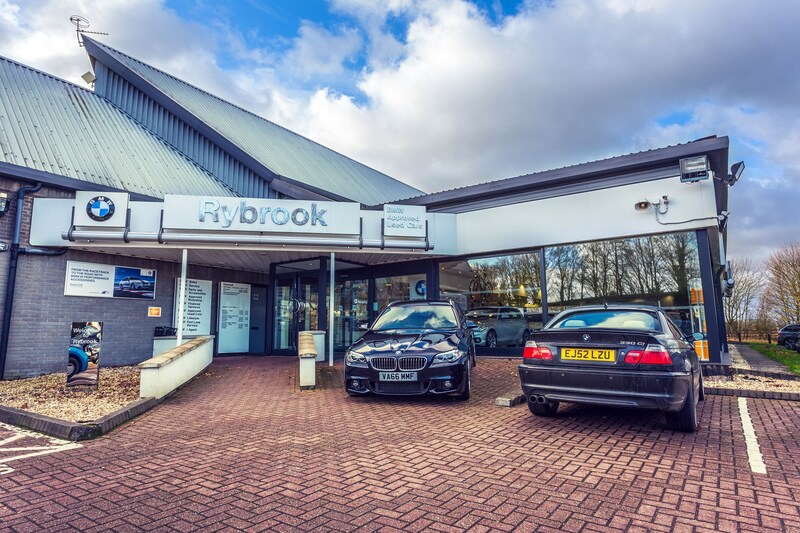 Rybrook also profits from feeding the needs of its high-end customers for rare and desirable used cars. Rybrook Specialist Cars uses two purpose-built 22-car showrooms – the first above the McLaren Birmingham and Rolls-Royce Birmingham showrooms in Hockley Heath, Solihull, the second on the first floor of the new Rybrook Bristol Showroom – to offer access to cars other retailers may struggle to acquire or maintain for customers. Whale said the average RoS for Rybrook Specialist Cars was between 6% and 9%, with cars currently available ranging from about £30,000 to more than £300,000 and more exotic models acquired on request. One way Rybrook maintains relationships with “high net worth individuals” is through arranging “money can’t buy” events and experiences for its VIP customers through its Rybrook Silk members-only group. The group, run by director David Tibbetts, has seen the numbers on its annual trip to the Geneva Motor Show rise from 24 in 2015 to more than 100 last year and its 48-hour trips to events such as the Goodwood Revival, European dressage competitions and supercar track days are also increasingly popular. Taking a different approach from the DMS data-mining required in most modern retail environments, Tibbetts is charged with forging strong relationships with customers and providing experiences that ensure they remain loyal to Rybrook. Far from being an expensive marketing exercise, however, guests pay to be part of the exclusive club. Hanging on to existing customers and building a reputation through word of mouth as a result of their experiences is central to Rybrook’s approach. While its high-end customers are core to its profitability, Rybrook has built a reputation for excellent aftersales service and Whale is keen to see the group deliver the same levels of customer service to all its customers, whether McLaren or Mini. This was evident in 2015, when Rybrook Warwick BMW won the AM Award for Excellence in Aftersales (it also won in 2011). 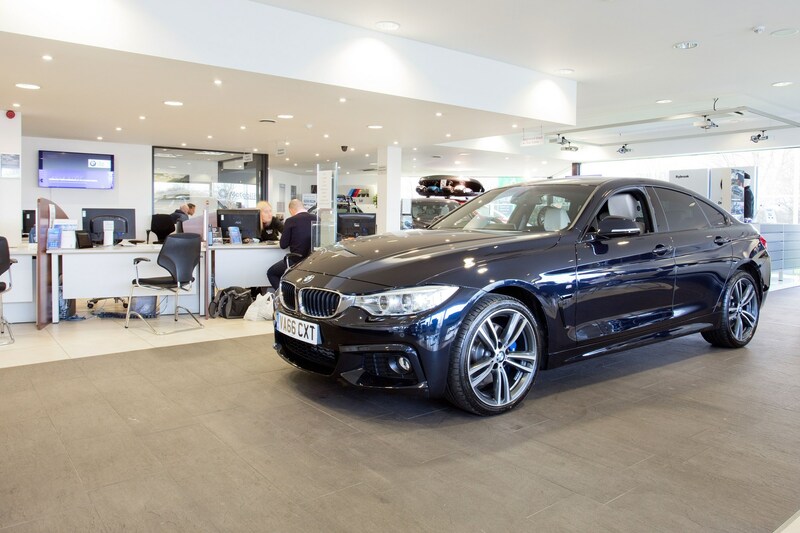 The dealership, located near the high-income areas of Warwick and Leamington Spa, has held on to the BMW accolade every year since 2013, securing it for a fourth time in 2016. Whale, who described aftersales as “a bedrock of the business” said Rybrook’s BMW and Mini division achieves about 115% absorption. Across the business as a whole, overhead absorption improved from 54% in 2008 to 122% in 2013, thanks to the implementation of a customer service and reward culture. “Generally, we are open 7am until 7pm to ensure that customers can reach us when it suits them and we will accommodate customers if they can only reach us outside those times,” said Whale. 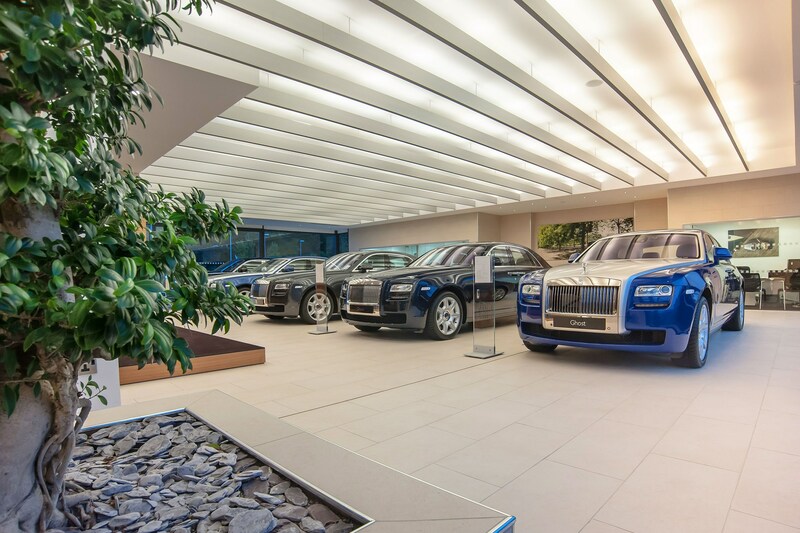 Customers of Rybrook’s luxury brands rarely see inside a showroom unless they are buying a car or attending a specific event and the group has three lorries to facilitate home collection and delivery. aftersales and preparation centre for Rolls-Royce and McLaren vehicles. As at the new Bristol facility, technicians will be trained across all Rybrook brands to maximise workshop efficiency. The site is due to open in early 2018, and should boost the group’s access to a broad geographical spread of customers with easy access to the nearby M40 and M42 motorways. The Specialist Cars division is not Rybrook’s sole used car outlet. Whale is particularly proud of the group’s dealerpx.com website, which offers the group’s unwanted part-exchange stock to 3,000 registered traders. Whale said: “It has worked wonders for us. It has increased profits for trade-in cars dramatically. Last year’s performance generated, in total, gross profit of £600-per-unit from 2,360 vehicles. Dealerpx incorporates a video overview of each car, with each vehicle sold as seen and terms and conditions “that ensure dealers are committed to a car once it is sold”, said Whale. He said the accompanying videos also reduce the likelihood of a dispute. The website, as with Rybrook’s individual brands, is built in-house. It hosts regular eBay-style auctions, a bid placed within 30 seconds of an auction ending prompting a further 60 seconds of bidding to ensure the top price is achieved. Whale conceded that the group’s biggest challenge online was aligning its own website with that of its manufacturer partners – Bentley, BMW, Jaguar Land Rover, Lamborghini, Mini, Porsche, Rolls-Royce and Volvo – to properly exploit online sales and servicing. He said manufacturers would increasingly drive the digital side of the business in new car sales, but also pointed out that BMW’s online service booking facility was particularly popular. 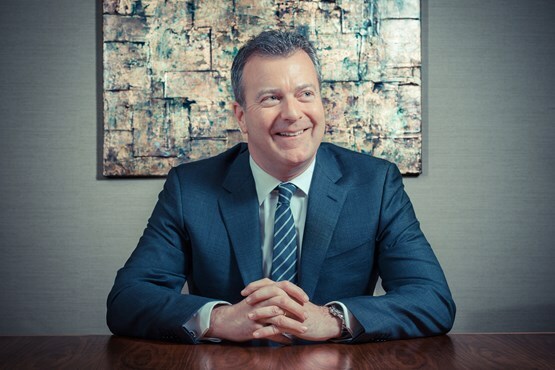 Following the SMMT predictions that registrations will likely shrink by 5% to 6% in 2017, Whale said Rybrook cannot ignore the uncertainties of the new car market. Despite his assertion that the number of society’s wealthiest individuals is growing, he does question whether people will continue to invest in very high-end vehicles in such abundance if the economy falters. However, one of his biggest fears is the welfare of staff as they attempt to meet the ambitious targets of manufacturers for 2017. “Manufacturers are predicting growth, but that’s not going to happen for somebody, that’s for sure,” said Whale. “The biggest challenges will be meeting growth expectation and the knock-on effect of that on our staff. Rybrook encourages entrepreneurship and a degree of autonomy at all its retail locations, with a general manager or dealer principal given a largely free hand at each site, according to Whale. Pay structure and incentives remain very different in each division of the business, he said, but certain measures may soon be taken to improve retention and relieve the pressures on staff, particularly those working in sales. Whale is currently considering a five days on, two days off working pattern, or even a four-day working week. Ultimately, he said it fell to the sales managers to ease the pressure on their teams and assume responsibility for targets, adding: “They certainly have a lot of support behind them. “A lot of the people who were here when we were a PLC are still here now. We have the staff overheads to go with that, but the upshot is that we have the experience and know-how to overcome challenges. “It also ensures that we remain well set for growth in future.